BBQ Chicken Spinach Salad is a healthy and quick meal that tastes just delightful! BBQ Chicken Spinach Salad is a packed with lots of fabulous flavors and plenty of great nutrition too! The BBQ chicken is a simple slow cooker recipe and the rest of it whips together in no time at all. If you have left over chicken just toss it in a ziplock freezer bag and into the freezer. It stays good for up to two months and reheats really well, it’s always nice to have a protein ready to go in a pinch. January seems to be the month we all get back to our healthy eating so here are few of our other favorite salad recipes to inspire you. . . Heirloom Tomato, Steak, Blue Cheese Salad, Sun-dried Tomato and Olive Tuna Salad in Avocado, and Salmon Avocado Salad with Sweet Vinegar Dressing. Happy New Year! I hope that have had a wonderful beginning of the year thus far. Last week we took a little time away to rejuvenate and get ready for the New Year. I headed down south with my family, no computer and no work. It was a very needed few days. But we are back and ready to get this new year started right, as I am sure many of you are. I like to start each year refocusing on the basics, bringing my mind and body back to the small things that have sometimes gotten lost towards the end of the year. I kept that in mind as I planned out my January Challenge for my boot camp. Every month we have a new challenge, a new goal, a new focus for both nutrition and fitness. This month we are focusing on getting our water. We all know we are supposed to drink it, we are taught that from an early age, yet that is one of the things so many of my clients struggle with consistently. I know it will make you have to pee more for the first little bit, but I promise your body gets used to it and you won’t be running to the bathroom every 30 minutes forever. 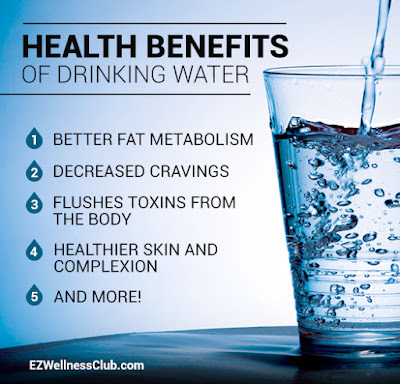 It has been proven over and over again, you will look and feel better if you are getting your water. 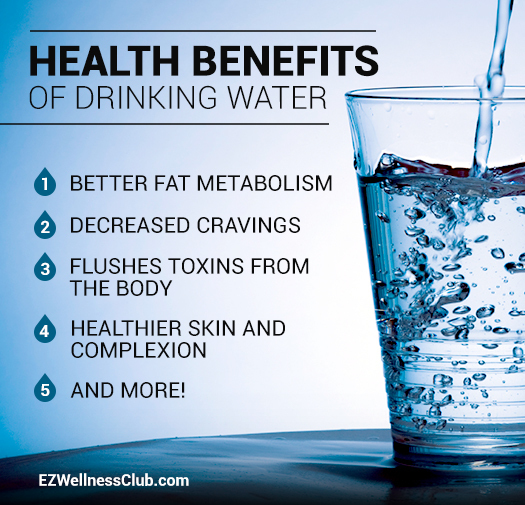 That doesn’t mean you have to drink a gallon of water every day. My clients aim to get half their body weight in ounces (150lb = 75oz). This does require you to plan a bit on your part. Keep a water bottle with you! BBQ Chicken Spinach Salad is simple to make for a week night dinner! Happy first Fit Friday of 2018!! Divide spinach, red onion, and 1 cup of shredded BBQ chicken on serving plates. Top with tomatoes, cilantro, and pumpkin seeds.